California residents facing a terminal illness will soon have the option to get a doctor's prescription for a lethal dose of medication to end their lives. The right-to-die legislation passed the state legislature in September and was signed by Gov. Jerry Brown in October, but it was not scheduled to take effect until 90 days after the end of a special legislative session on health care. That session adjourned Thursday, clearing the way for the law to go into effect in June. 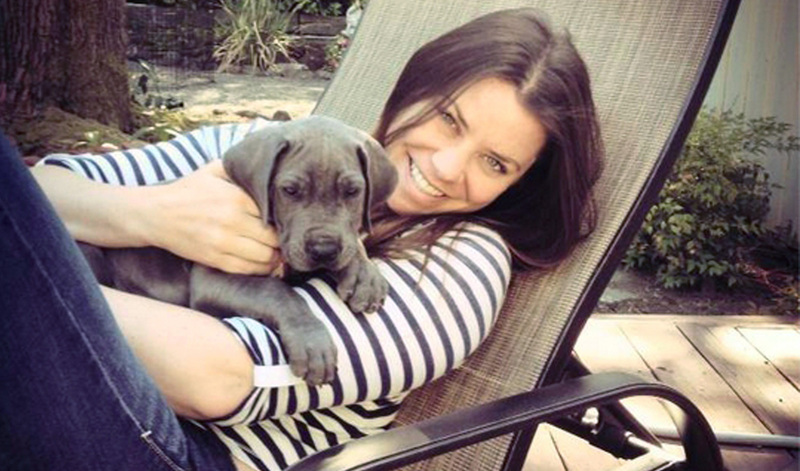 The law was approved following the widely publicized case of Brittany Maynard, a 29-year-old California woman with brain cancer who moved to Oregon to legally end her life in 2014. Oregon's 1997 "Death with Dignity Act" allows physicians to prescribe fatal drugs when requested by terminally ill patients who have less than six months to live, and it became a model for the California law. Maynard became the best-known face of the right-to-die campaign, speaking movingly about her decision to end her own life. "I don't want to die," Maynard told CBS News in mid-October 2014. "I think until anyone has walked a mile in my shoes and knows what they're facing and has felt the -- like, just bone-splitting headaches that I get sometimes, or the seizures, or the inability to speak, or the moments where I'm looking at my husband's face and I can't think of his name." She ended her life three weeks later, with her husband, Dan Diaz, by her side. Her final moments were peaceful, Diaz told CBS News chief medical correspondent Dr. Jon LaPook in an interview on "60 Minutes." "There's no, like, dark cloud looming," he recalled. "The feeling is simply of love and support. Within five minutes, Brittany fell asleep just like I've seen her do a thousand times before, very peacefully. Within 30 minutes, her breathing slowed to the point where she passed away." LaPook also spoke with Dr. Eric Walsh, the Oregon physician who prescribed the medication to Maynard and 19 others. Walsh explained why he believes patients should have the option. "When somebody's facing the end of their life shouldn't they be in control? Shouldn't I be able to help them when they're suffering, and the burden of living becomes intolerable to them?" Walsh said. Watch the full report on "60 Minutes"
To help ensure against the possibility of coercion or abuse, the California law, similar to Oregon's, requires that the patient make two oral requests and a written request. There must be two witnesses, and two different doctors have to approve before the drugs can be obtained. The patient must be physically capable of taking the medication themselves, without someone else's assistance. Some religious groups, including the Catholic Church, and advocates for people with disabilities opposed the bill, arguing it could encourage premature suicides and that some terminally ill patients may feel pressure to comply. When California's law goes into effect in June, it will be the fifth state in the country to allow the practice, following Oregon, Washington, Vermont and Montana.